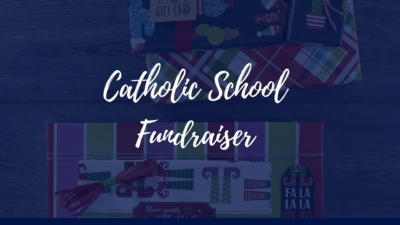 Choose Charleston Wrap as your next Catholic School Fundraiser! A successful sale starts with a strong support system! We know that a Catholic school already has a reliable foundation made of parents that are invested in their children’s education, but eventually, pooling from the same supporters over and over can become frustrating. Of course parents want to contribute and cover the necessary expenses of the school, but sometimes, you need extra help! 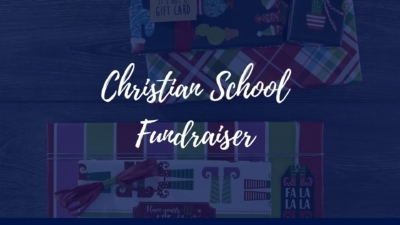 Charleston Wrap Fundraising not only offers fun, quality products that parents won’t get tired of buying, but we also have a great online store that out-of-town relatives and friends can access to show their support for the student and school, as well! Our catalogs display our products professionally, and you will be proud to share them with school supporters. Our products are high-quality AND affordable! 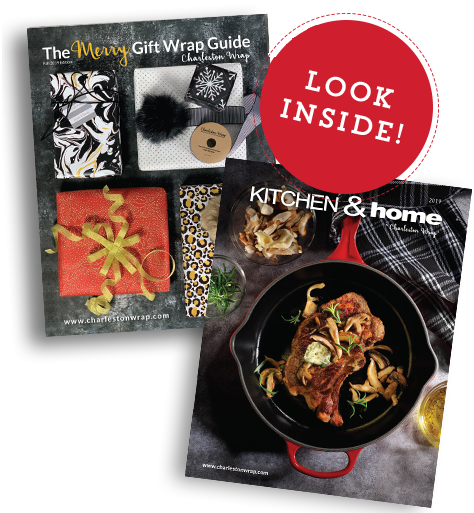 These catalogs are paired with our online store that has an even greater selection and offers a wide variety of personalizable items that make the perfect, thoughtful gifts. 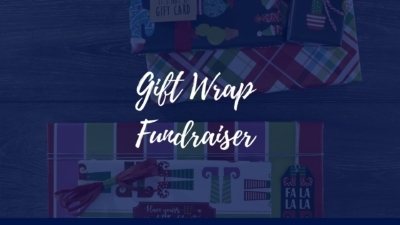 We are constantly coming up with innovative ways to make your school fundraising the best, and that is what makes Charleston Wrap a fundraiser that you can come back to year after year. Everyone will find something to love with Charleston Wrap! The Charleston Wrap staff is dedicated to assisting you from the start of the sale through the final delivery. Parents will appreciate how easy it is to order items and invite family and friends to order through the online store, which means that, in turn, the school will be profitable and the students will reap the benefits. 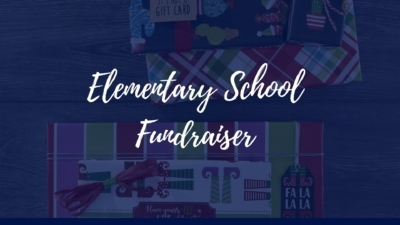 The students will be excited to participate in the sale once they know about our fun prize-incentive programs; it starts with pop-eyed monster key chains that they can earn daily, and it only gets better from there! All of the supporters who order on the paper form and online will love receiving their high-quality products that are also competitively priced. We understand you need the right tools to exceed your fundraising goals. At Charleston Wrap, you’ll experience exclusive, high quality products that people actually want to buy (100% product satisfaction), expert service to assist your participants, incentives with proven results to motivate your sellers, reporting so you can celebrate your successes, and marketing tools to help you spread-the-word. Essentially, you’ll find a superior program with Charleston Wrap. We’re all about results. After all, the purpose of fundraising is to raise funds, so let us help you raise even more. 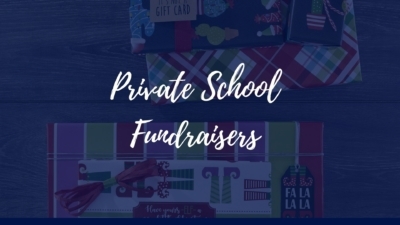 In fact, schools and groups typically see a 30% increase in their fundraising profits when switching to Charleston Wrap. Want to see for yourself? Let’s be honest. Life can get crazy-busy. Throwing a fundraiser into the mix of your responsibilities? No sweat! 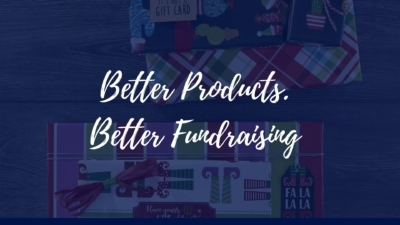 We’ve created simple, hassle-free fundraising campaigns for your group that’ll be easier to complete than hitting a home run. 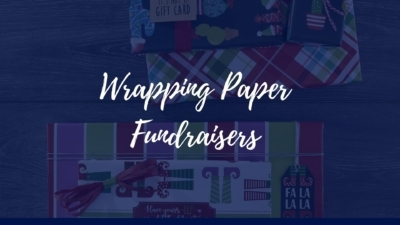 From start to finish, we provide step-by-step instructions and simple tools to make your Charleston Wrap fundraising experience an A+. Engaging your participants is super important for a successful fundraising campaign. You can’t possibly raise funds for your group without the support of your students, parents, and teachers. In addition to our FREE cumulative prizes, our daily prize incentive program encourages participation each and every day of your campaign to up the momentum! We select industry-leading incentives that are proven to boost participation. First of all, have you seen our webstore?! We’ve made it super simple for your participants to raise even more funds by shopping online and spreading the word about your fundraising campaign. Participants have access to the “Student Spot” where they can track prize credits, utilize our email templates for communicating with family & friends, and they can easily promote through social media with the click of a button for exponential exposure. We have all the tools you need to exceed your fundraising goals. Reports galore available at your fingertips! Need to know the profit for each student? Which student had the highest sales? We’ve got you covered! Charleston Wrap not only provides end-of-sale reporting, but you’ll have access to online sales reporting 24/7. We make it easy for you to keep participants informed of your fundraising progress throughout your campaign. No calculator needed! 25 years. That’s a long time – but we’re no fundraising dinosaur. For over 2 decades we’ve led the fundraising industry in innovation. We’ve designed successful fundraising programs based on feedback from thousands of schools just like yours. Have a concern? We’ve probably heard it a million times and already have the solution – just ask! After all, we’ve helped thousands of schools raise millions of dollars.